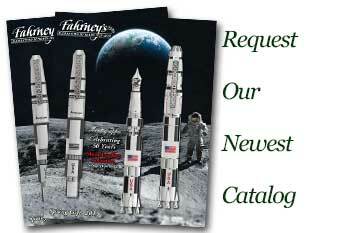 Order your Pelikan S.E. M101N Grey-Blue Fountain Pen today from FahrneysPens.com. Fine Pens, Refills & Luxurious Gifts – great prices & fast shipping. 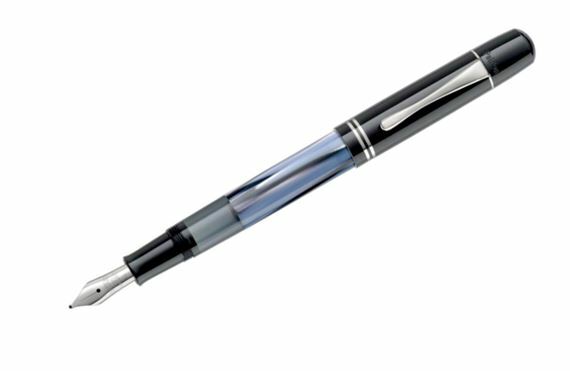 Pelikan introduces the Grey-Blue, a vintage model fountain pen based on the successful M101N series. The grey and blue color and pattern is reminiscent of the original historical model of the 1930s. The barrel is made of cellulose acetate with an appearance further accentuated with a very unique pattern. The cap, front part and turning knob are made of high-quality resin that polishes itself with normal everyday use. The Pelikan beak clip and the decorative rings are plated with palladium. The addition of a fully rhodanized 14-carat gold nib also gives this special edition an elegant silvery appearance. 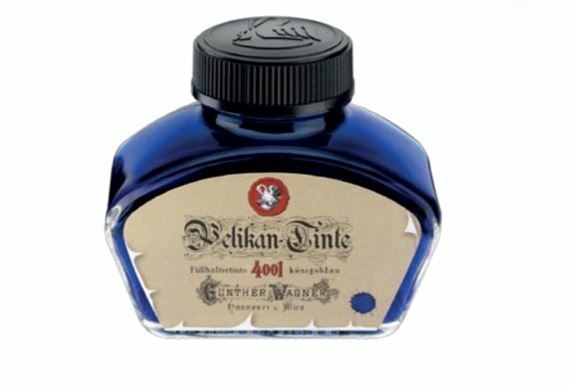 The M101N Grey-Blue pen also comes with one classic vintage style bottle of royal blue ink. Both feature a special historic motif, which makes the set a beautiful gift for every lover of the Pelikan brand. The 14-carat gold nib is available in four sizes: EF, F, M, and B. 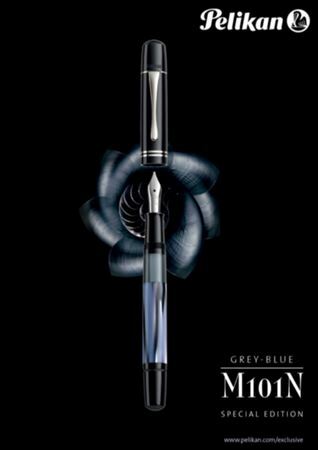 This new vintage M101N Grey-Blue pen and ink are also presented in a beautiful gift set box. Bottle fill only. Pen measures 4 3/4 inches long capped. Pen measures 6 inches posted.